Decks can be a wonderful addition to your home, especially during the summer. You can spend a night under the stars with your family or entertain guests during the day. 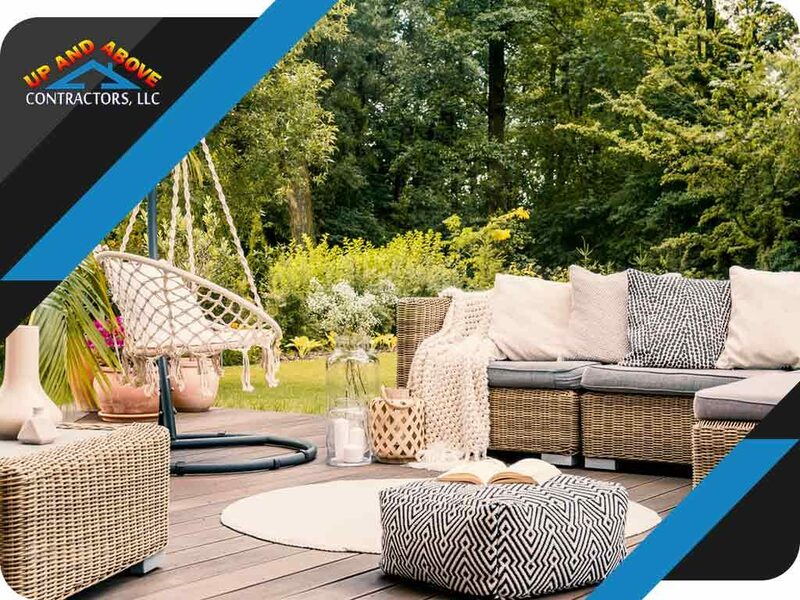 However, it’s been a long while since the previous summer, so there’s no doubt your deck needs a little bit of cleaning and sprucing up before it can receive guests. 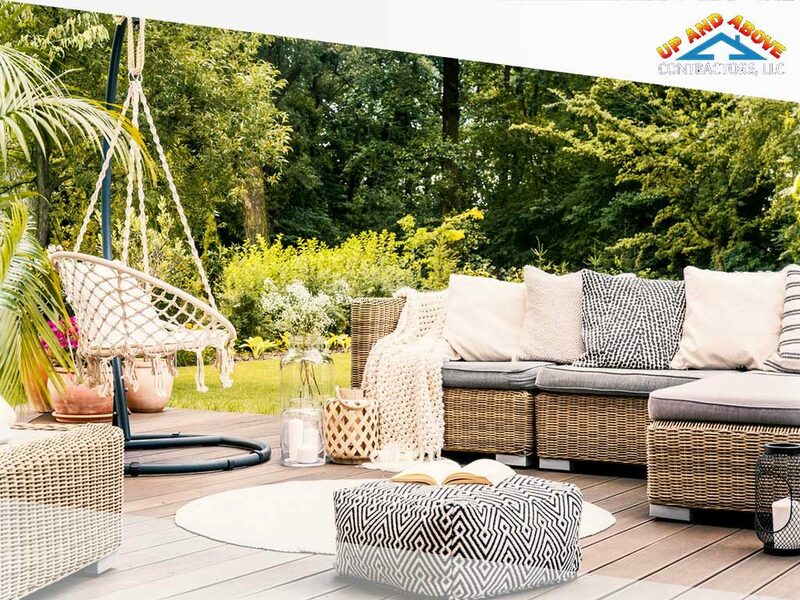 Afternoons at home are best spent outdoors – on the porch with friends, having a barbecue on the deck or just enjoying the relaxing atmosphere in your backyard patio. You might be wondering what’s the difference between all of these places. 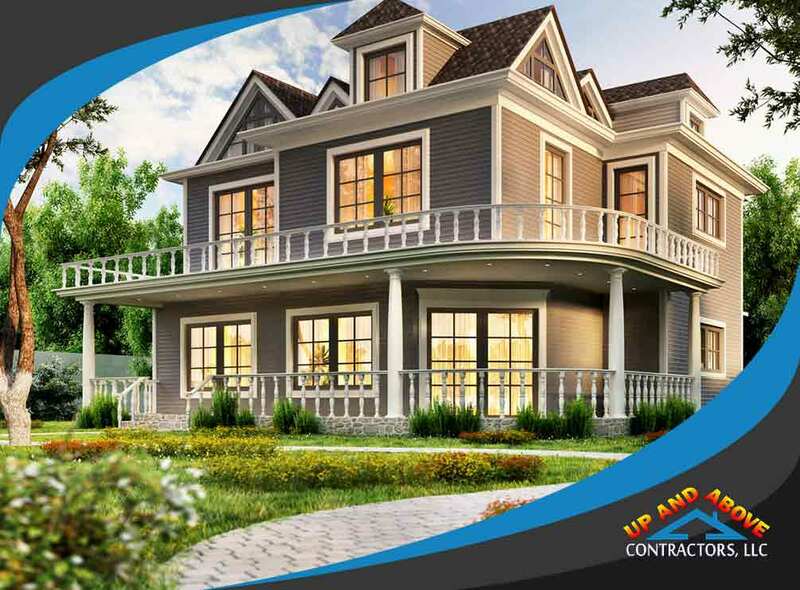 Planning a new design for your property can be complicated. 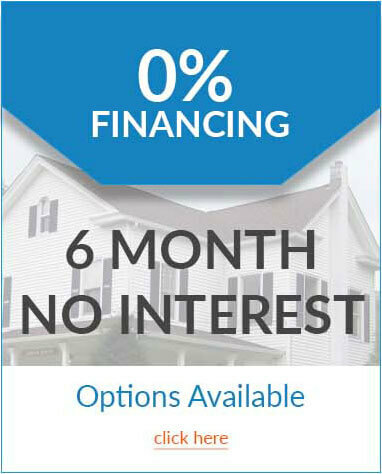 But using GAF’s Virtual Home Remodeler can be a great headstart in the decision-making process. 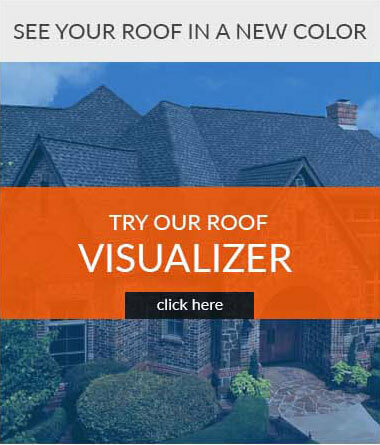 It is a design tool where you can visualize and preview which roofing, shingles and other exterior parts will best suit your home’s structure and style. Just like most parts of your home’s exterior, your wooden deck needs regular inspections as part of its maintenance routine. This is especially important for elevated decks as you’ll always want them to be safe to stay on at all times. 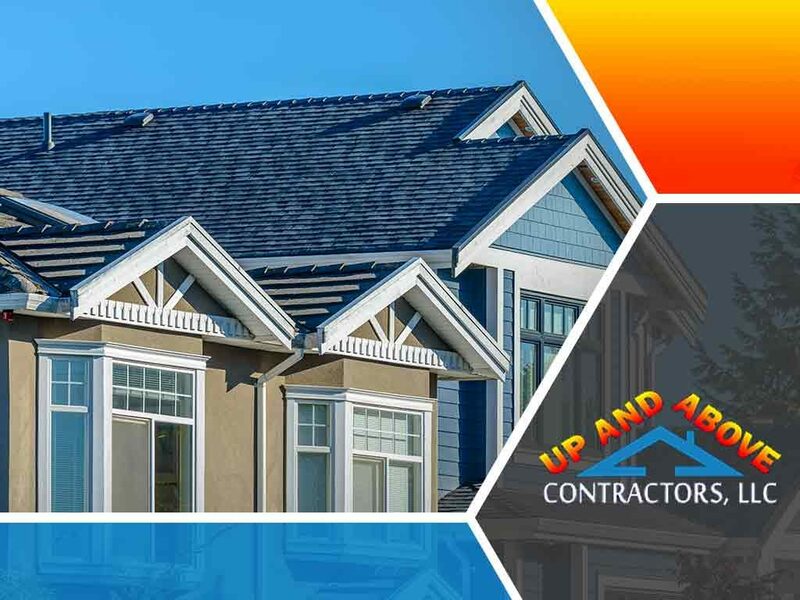 Home improvement company Up and Above Contractors shares a list of the things you should check during your deck inspection. Wind Damage on Roofs: How Does It Happen? 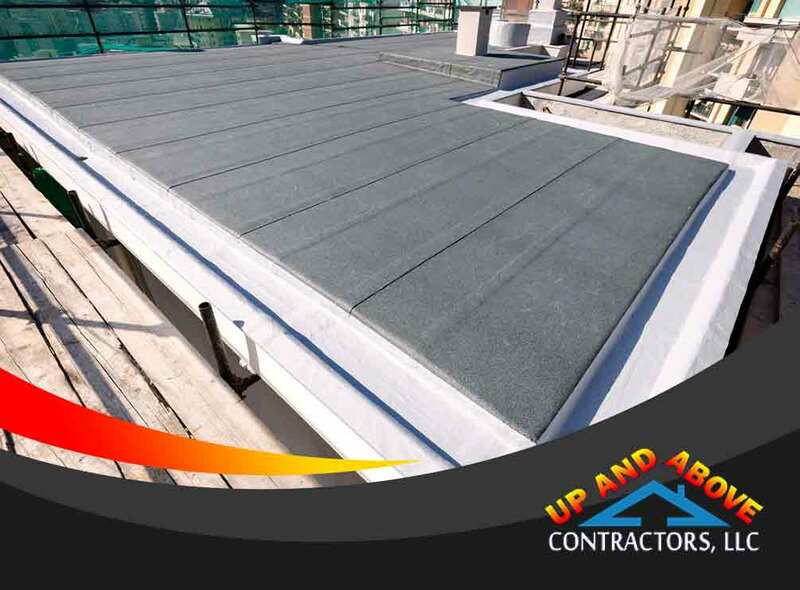 Wind is an element that can do a number on many roofs. The fact that it can occur in combination with other weather conditions like rain and hail can make this event devastating enough to lift roofs off the tops of homes. 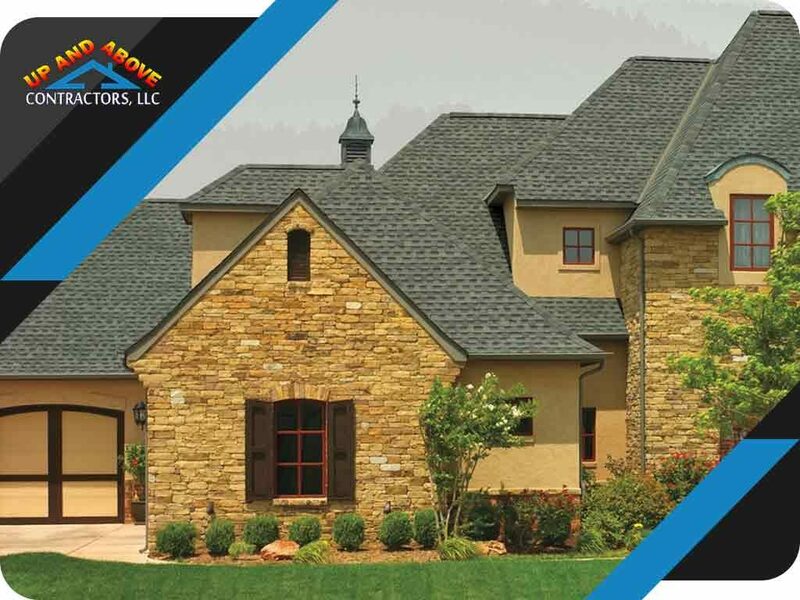 When your roof gets damaged, you must pursue emergency roof repair and restoration. 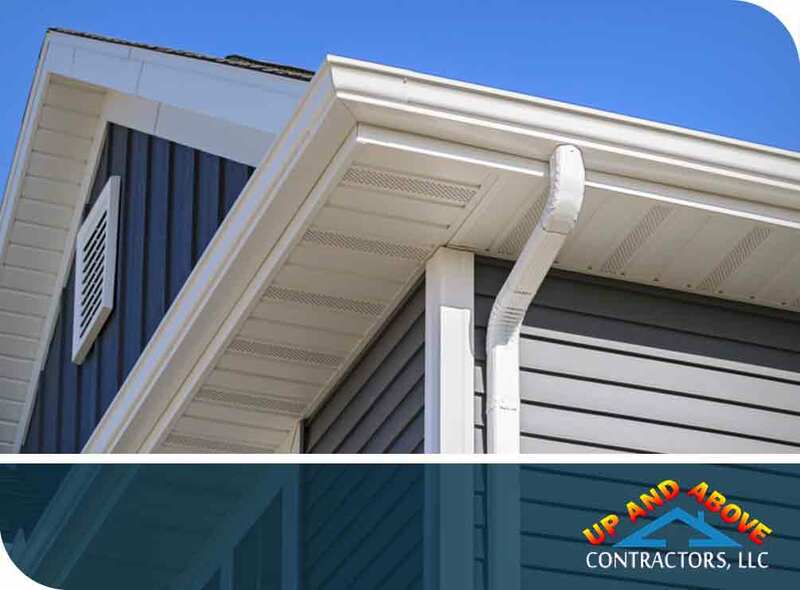 Your siding is your home’s first line of defense against the harsh elements, which is why you need to keep it well-maintained. Even so, upkeep isn’t as easy as it seems, especially when considering the different materials available. 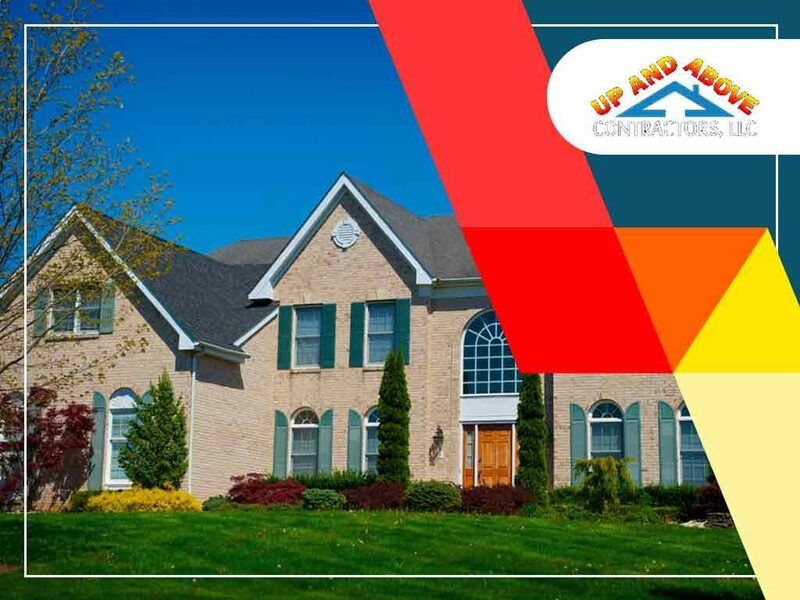 Up and Above Contractors, your trusted siding contractor in the area, offers maintenance tips for each major siding material. 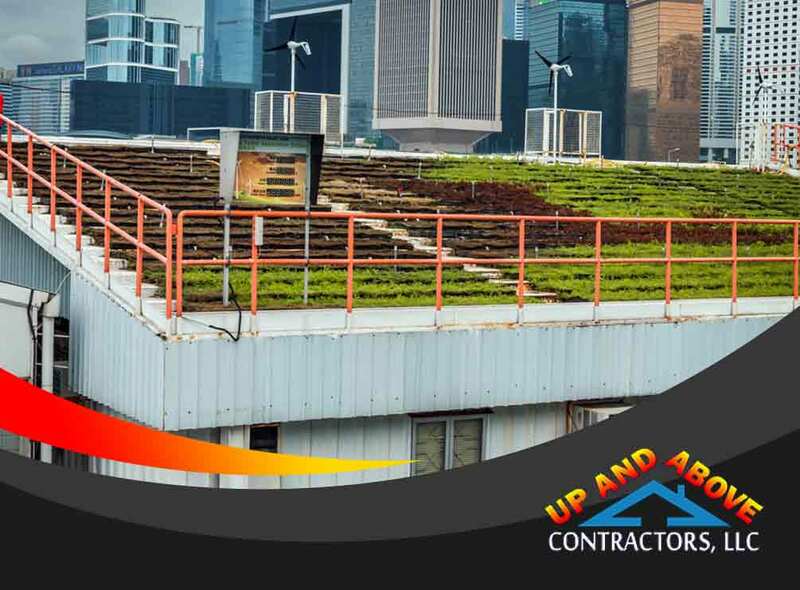 A green roof offers several unique benefits that most other flat roofing systems don’t provide, including helping to reduce the heat transfer from the outside to the inside. A common question among flat roof owners is: which plants are ideal for green roofs? 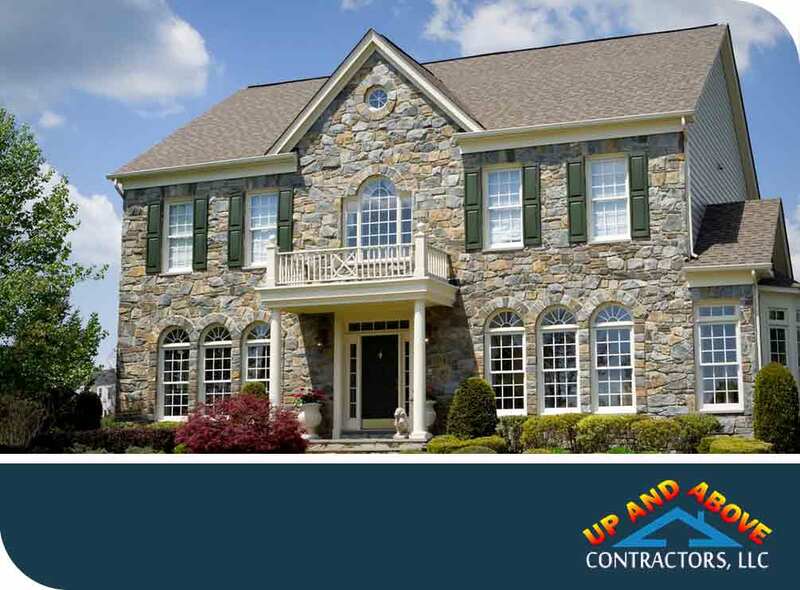 In this blog, remodeling company Up and Above Contractors answers that question.